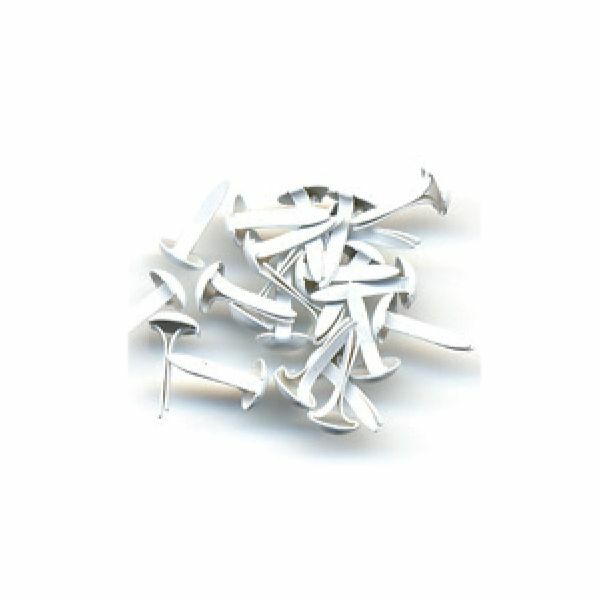 Bazzill Brads 5mm 75/Pkg - BAZZILL BASICS-Brads. These brads coordinate with the beautiful colors in Bazzill Basics' Cardstock Line. 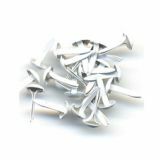 Each package contains seventy-five 5mm brads. Find the right color to coordinate or to contrast with your Bazzill Basics papers. Available in a variety of colors (each sold separately). Imported.